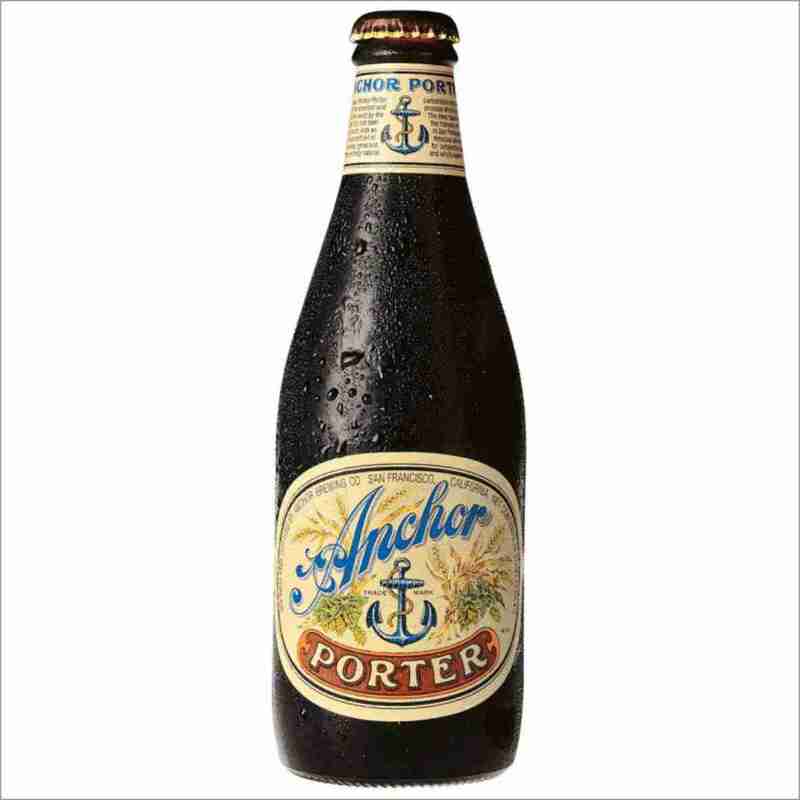 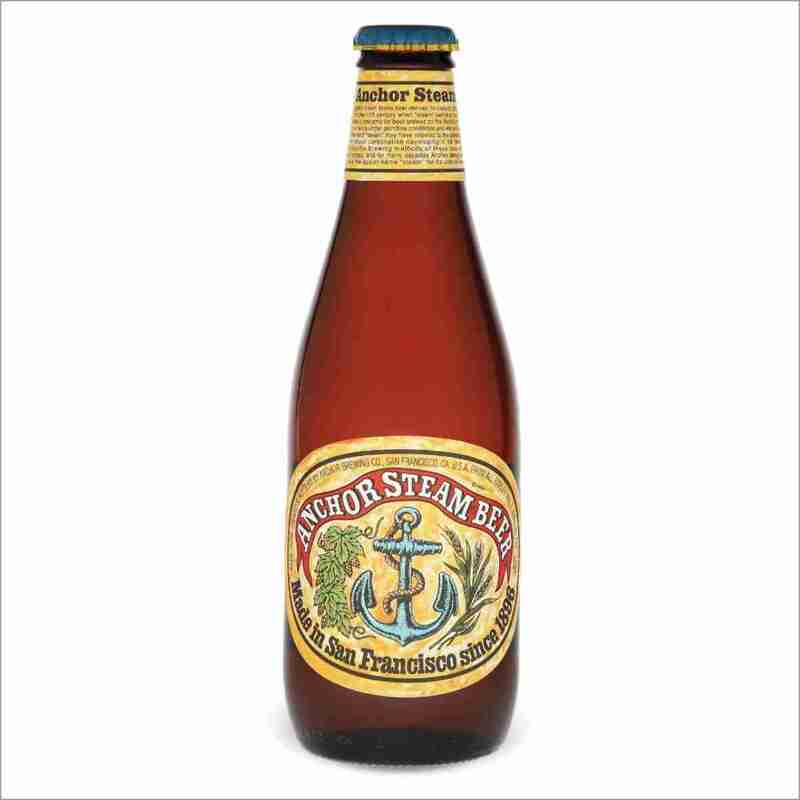 ANCHOR STEAM BEER 35,5 CL. 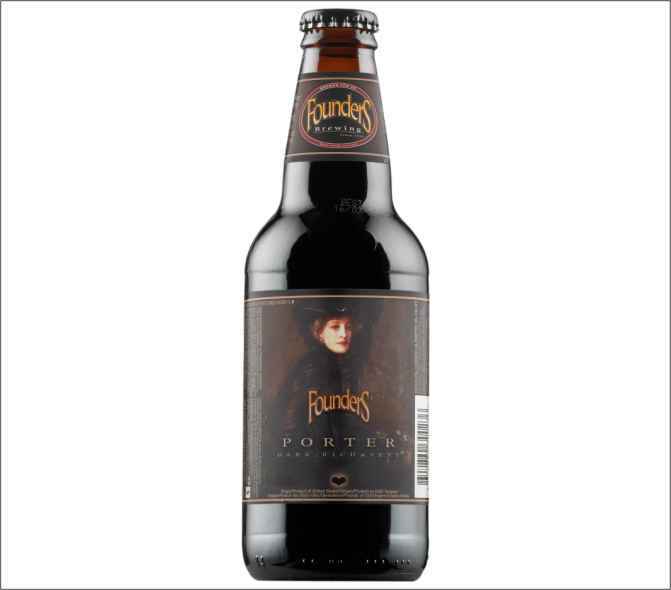 BACKWOODS BARSTARD FOUNDERS 35 CL. 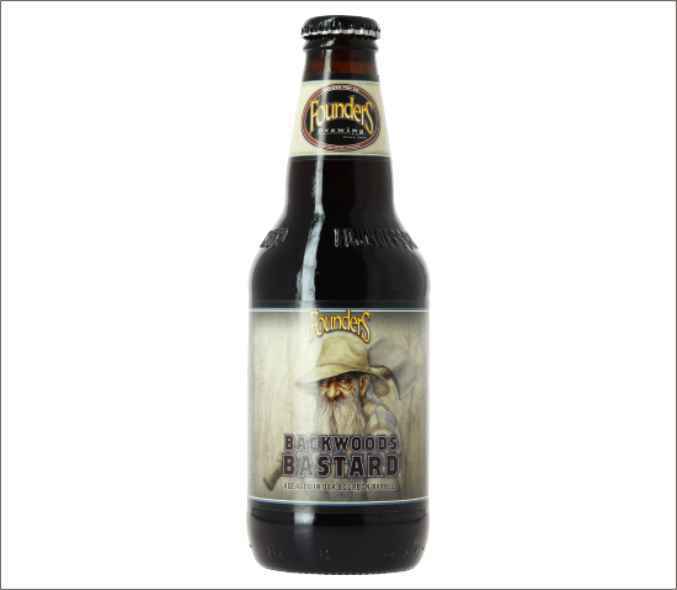 DIRTY BARSTARD FOUNDERS 35 CL. 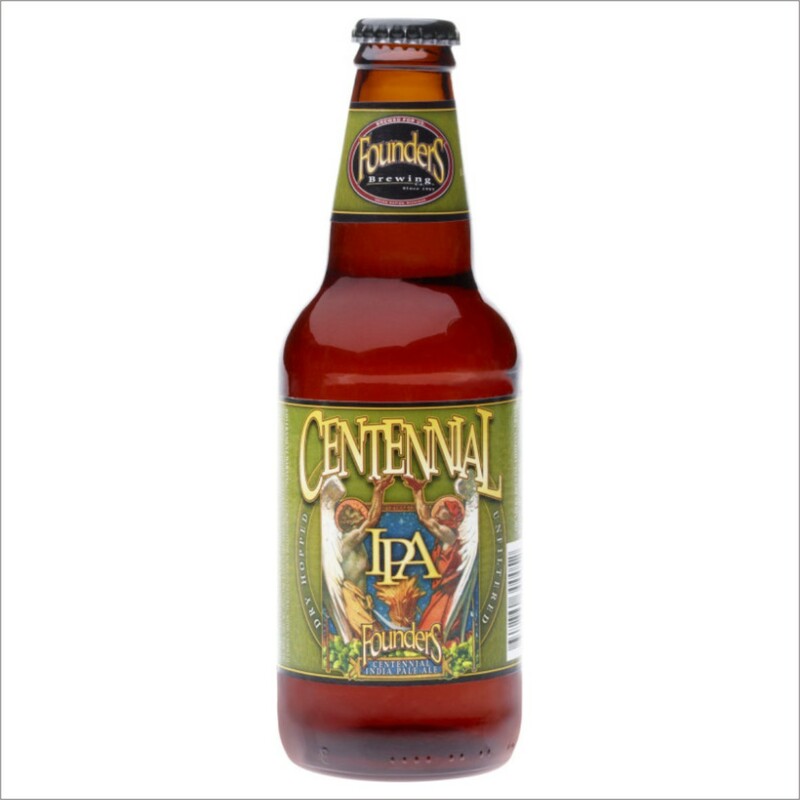 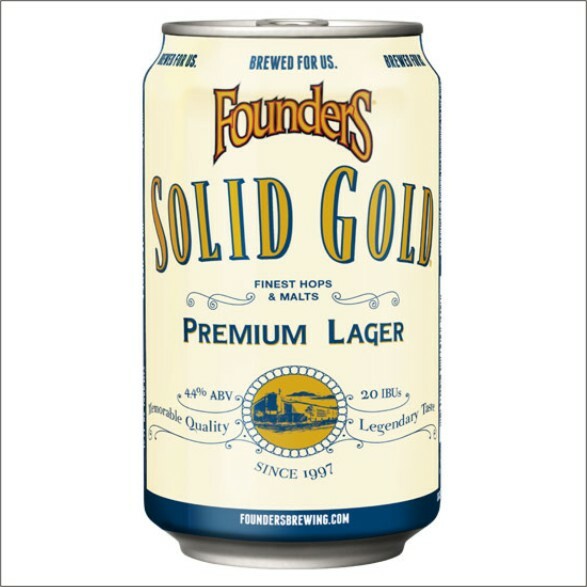 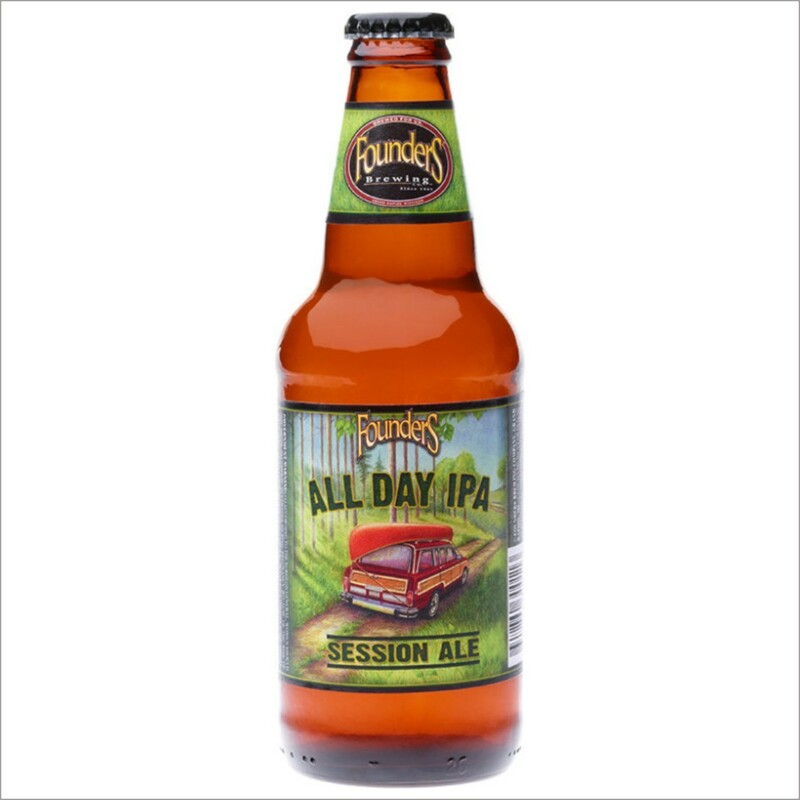 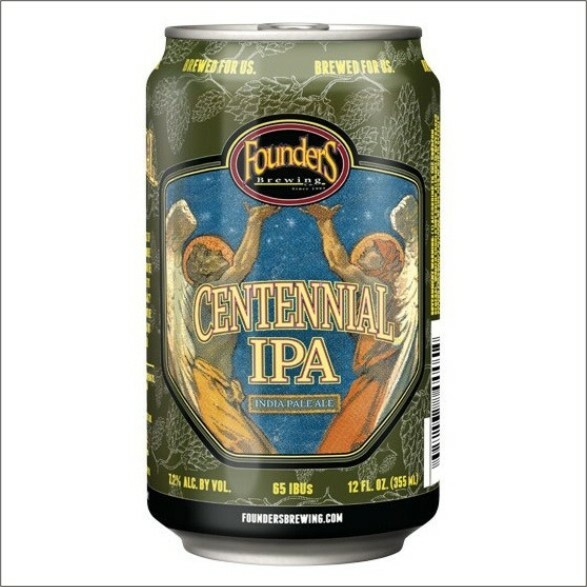 FOUNDERS CENTENNIAL IPA 35,5 CL. 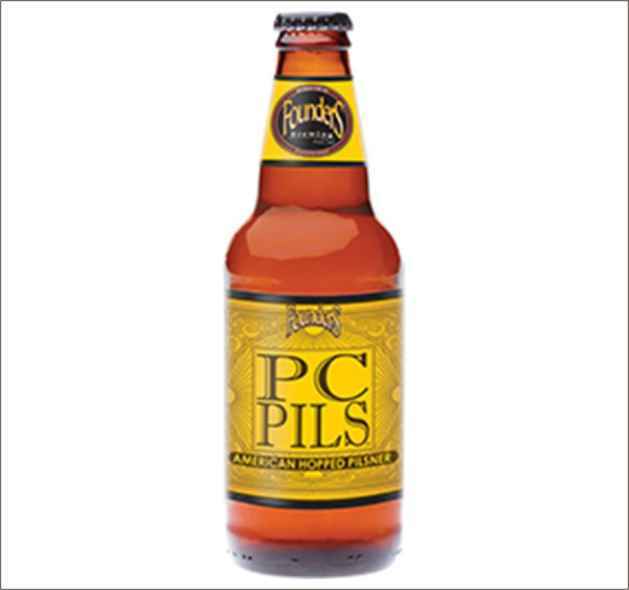 PC PILS FOUNDERS 35 CL. 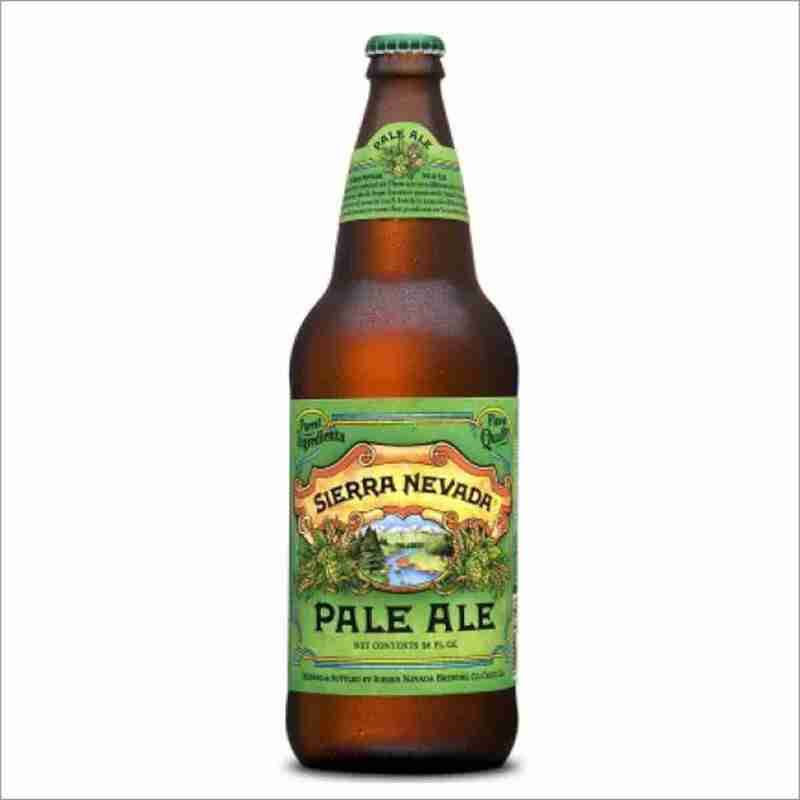 SIERRA NEVADA PALE ALE 35 CL. 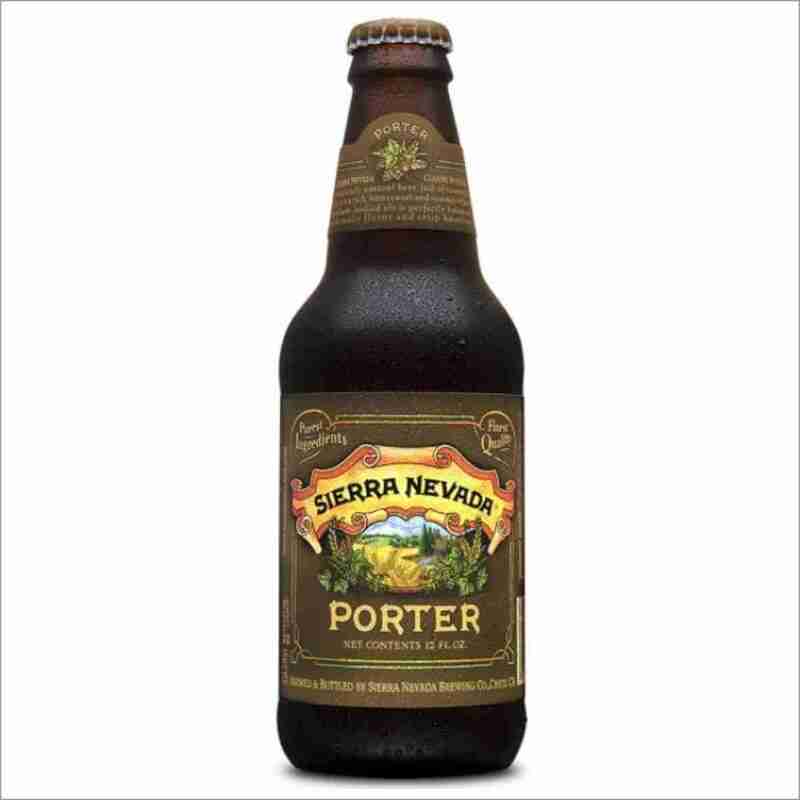 SIERRA NEVADA PORTER 35 CL.